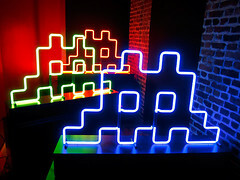 Regular readers of this blog will know I’m a tad bit obsessed about Parisian street artist Invader. In fact this very afternoon was spent cycling round Soho updating my map of London invasions. Sad? Me? 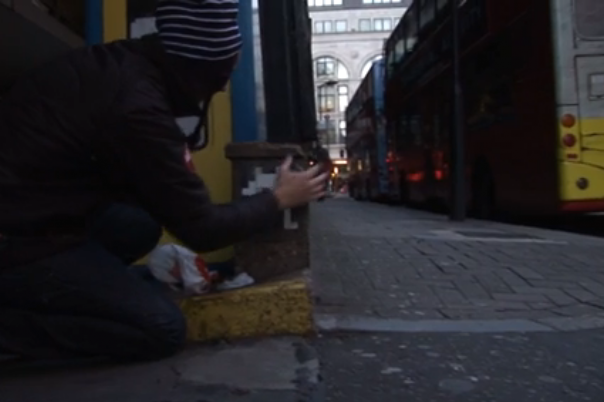 Anyways, in carrying out a bit more research I came across this video of Invader in action on the streets of London, cementing his 116th London invader to a wall. Hopefully I can get to it before some numpty takes it down. 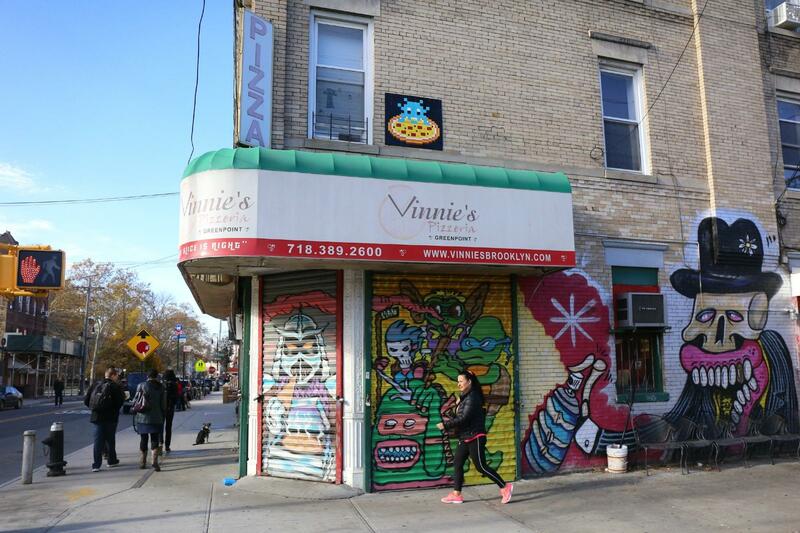 Keep up the good work, Monsieur l’Invader! Update: Here’s a picture of the invader. 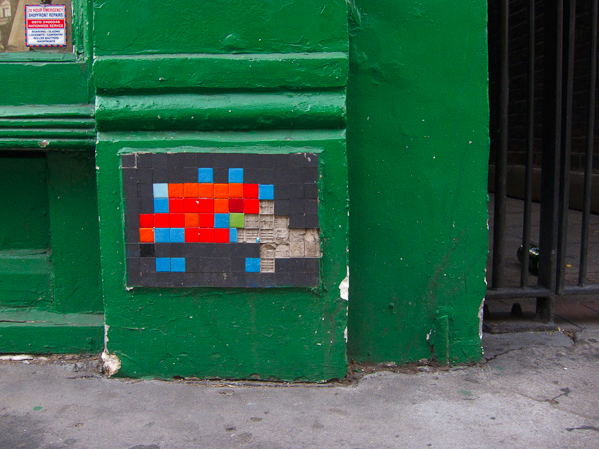 These days city visits, and even my daily walk into work, have an added bonus – tracking down every Space Invader hidden alongside the ‘real’ tourist sights. 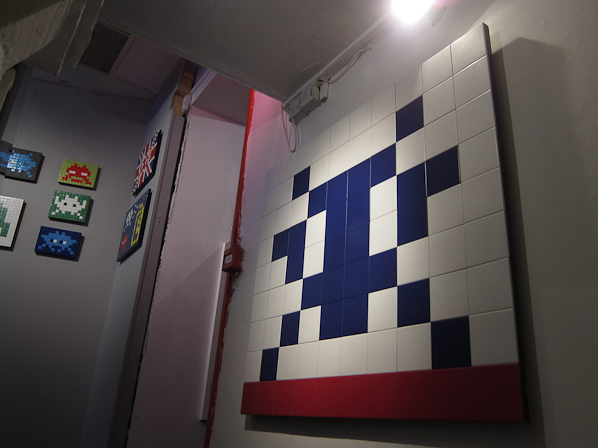 Space Invaders, little (and sometimes big) mosaics stuck onto walls, are colourful distractions from the every day. 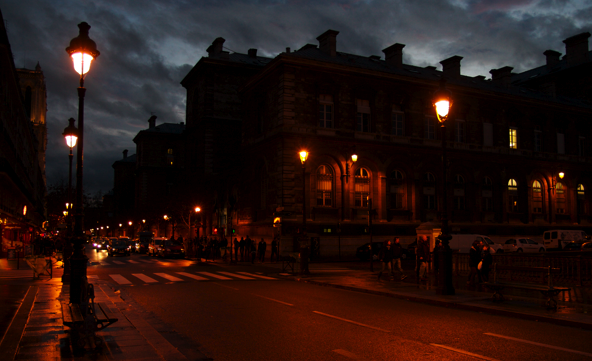 They’re whimsical and always surprising, and now you can see how the Space Invader himself does an invasion.